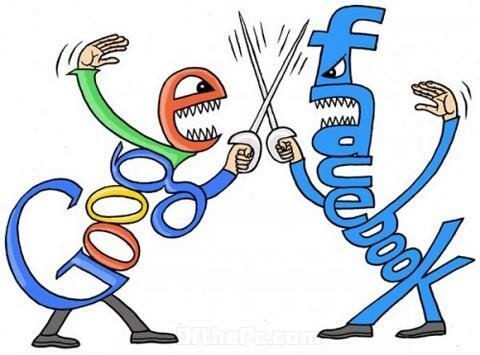 Following, the launch of Google's new social network Google Plus which supposed to be adequate rival to top social network - Facebook, the clash of Internet Giants goes next level. 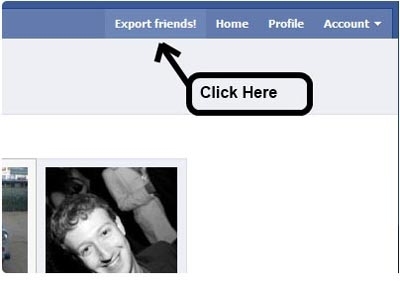 Continuing the latest buzz of Google + (Plus) it pluses (adds) the pulse rate of the competition more and thus Facebook enacts to block Google Chrome Extension for Exporting Friends from Facebook to Google plus through Facebook Friend Exporter. The information can be saved as a CSV file or imported directly into your Gmail address book as a folder labeled "Imported from Facebook." What is Google Chrome extension? New Google Chrome Extension makes extracting Facebook contacts a lot easier, helping users more easily reconstruct their respective social graphs on Google+. And so now Facebook is keen to stop the it’s information sharing with its rival, starting from day - July 5th 2011, Facebook will remove emails of user's friends from profiles, thus rendering this add-on as useless. The developer plans to release new version of the extension with a different design soon, but will also maintain the original version. A user’s Google+ connections are based upon their Gmail address book. To get started, users are encouraged to sift through their Google contacts to add them to “Circles” for friends, family, classmates, co-workers and other custom groups. Circles is Google’s attempt to help users interact better with specific social groups.